Minimally invasive dentistry is at the forefront of dentistry due to increased awareness of the complications associated with more traditional treatments. Cosmetic dentistry has also seen a paradigm shift in its thought process with technology and material developments driving a change towards less invasive ways to transform smiles. 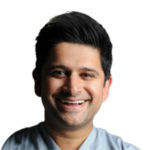 Dr Vasant will guide you through his thought process of using the Invisalign system as a pre-restorative tool to assist in adhesive/restorative dentistry. “The Invisalign® system – making difficult restorative cases easy with tooth movement” is co-sponsored by Tribune Group GmbH. Tribune Group GmbH is a recognized ADA CERP and AGD PACE provider. Monik is a highly experienced clinician with a special interest in minimally invasive aesthetic dentistry. 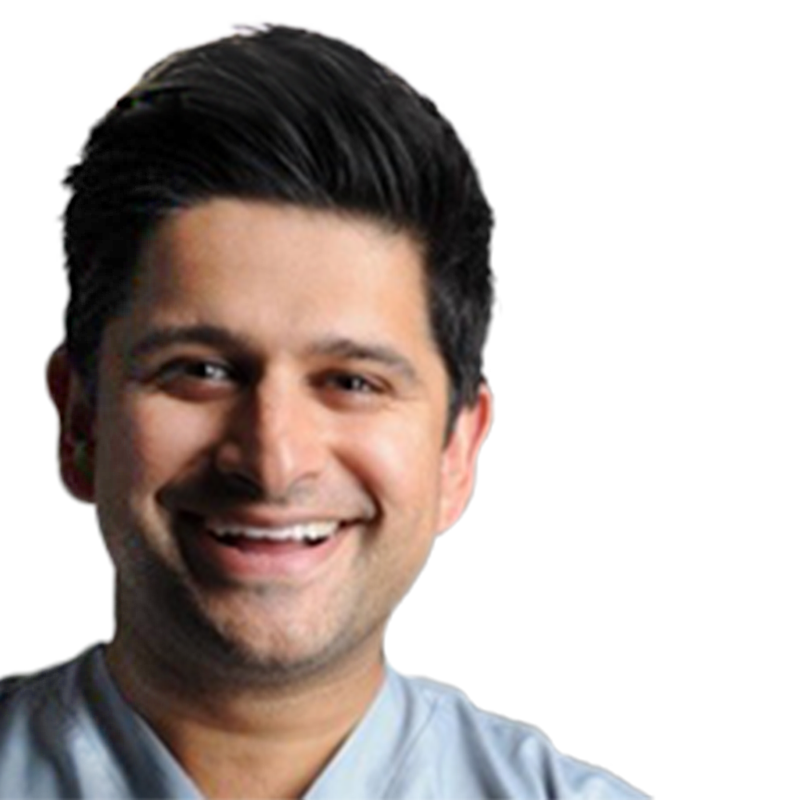 He has trained under many of the world’s leading clinicians and has an MSc in Aesthetic & Restorative dentistry.